AA Cars has today (06 February) launched its ‘Approved Dealer’ standard for dealers on its innovative on-line used car search website, www.theAAcars.com, in its continued bid to boost consumer trust. Independent dealers must offer AA car inspections (or Franchise approved inspections) of all their used cars stock as well as signing up to the AA’s 10-point Dealer Promise,(1) before they can benefit from the trust associated with AA Approved Dealer status. Franchised dealers already offering inspections and customer guarantees can join the Approved Dealer programme. “Approved Dealer ” confirms to buyers that they can purchase a car with absolute confidence, knowing that not only has it been inspected, but is backed with a ten-point Dealer Promise that means in the unlikely event of something going wrong, there is a robust means of sorting problems out quickly. Paul Yates, managing director of AA Cars says that if a car buyer is able to see an inspection report, nearly three-quarters (73%) are likely to make a quick buying decision. Yates adds that first impressions are vital for buyers, pointing out that nearly two-thirds (62%) will do their initial online research and then turn up unannounced at a dealership. Yates points out that the AA has been providing benchmark mechanical vehicle inspections for more than 90 years. (4) Currently, an inspection includes 128 ‘pass or fail’ checks carried out both statically and on-the-road, meaning any faults can be corrected before the car is put on sale. “For dealers, this means customers are much less likely to return a car for a refund or repair (their choice) within 30 days, under the Consumer Rights Act,(5) if they can show beyond reasonable doubt that a fault was present at the time of delivery,” he says. Yates agrees that dealers are primarily focused on increasing sales leads. “But lead generation is much more likely if the sales process is based on the solid foundation of reputation and trust. Key to that is honesty and transparency. “Because of the additional requirement to sign up to and abide by the AA’s 10-point Dealer Promise, I believe the concept will attract new dealers who want to enhance their reputation. “The Approved Dealer standard is creating the safest places to buy a used car. It’s the ultimate progression from our existing 10-point Dealer Promise, launched last year, which is essentially a customer service commitment. Fundamental to the process is adding car inspections to these approved standards of conduct. “This all adds up to an industry-leading concept. The launch of AA Approved Dealer comes at a time when additional new research from the AA(6) shows that more than three-quarters of drivers (78%) have plans to change their car – compared with just over half (54%) last year. A quarter (27%) will do so within 12 months. 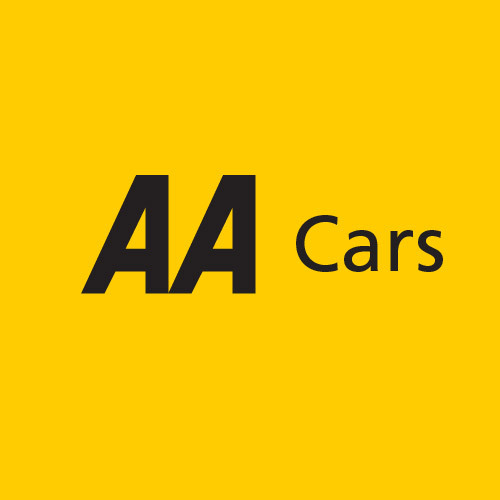 Dealers looking to become an AA Approved Dealer should go to https://www.theaa.com/cars/approved-dealers-trade.php or telephone 01920 877750. Populus questioned 17,979 AA members between 13-20 December. Populus is a member of the British Polling Council and abides by its rules.